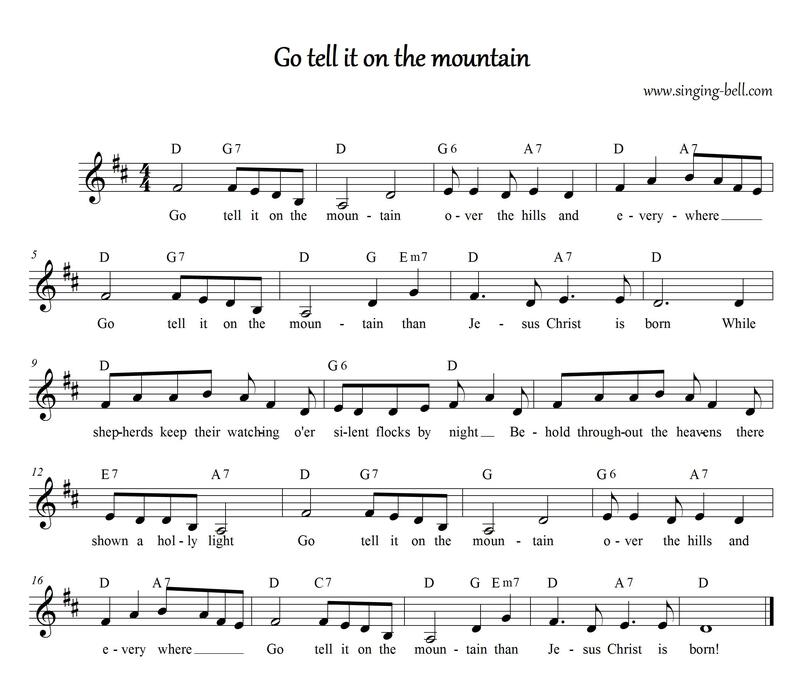 “Go tell it to the mountain” is an African-American spiritual Christmas song dating from the 19th century. 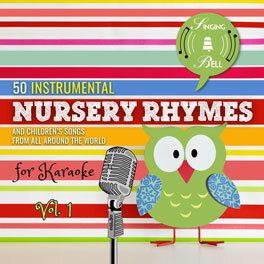 Among the artists who have recorded the song are Bing Crosby and Frank Sinatra, Simon & Garfunkel, Bob Marley and the Wailers, James Taylor, Sheryl Crow and Pentatonix. 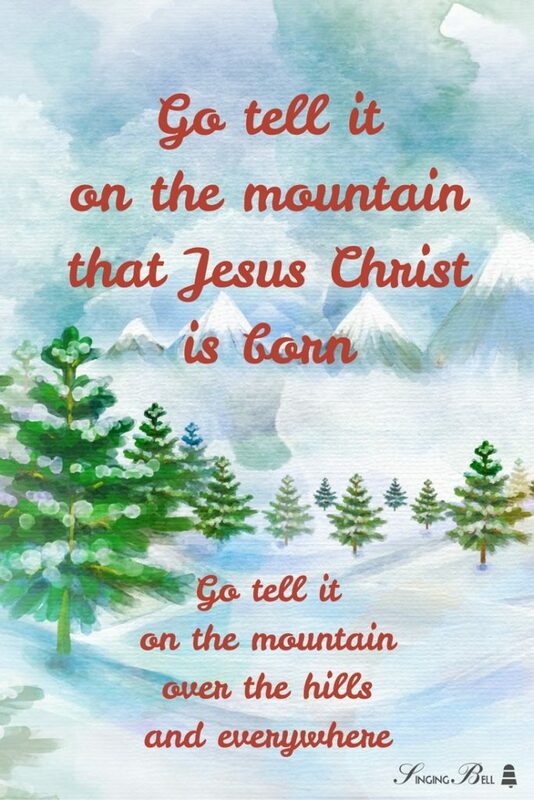 To download your free karaoke mp3 of “Go tell it on the mountain” , click (or tap, on mobile devices) on the following link. 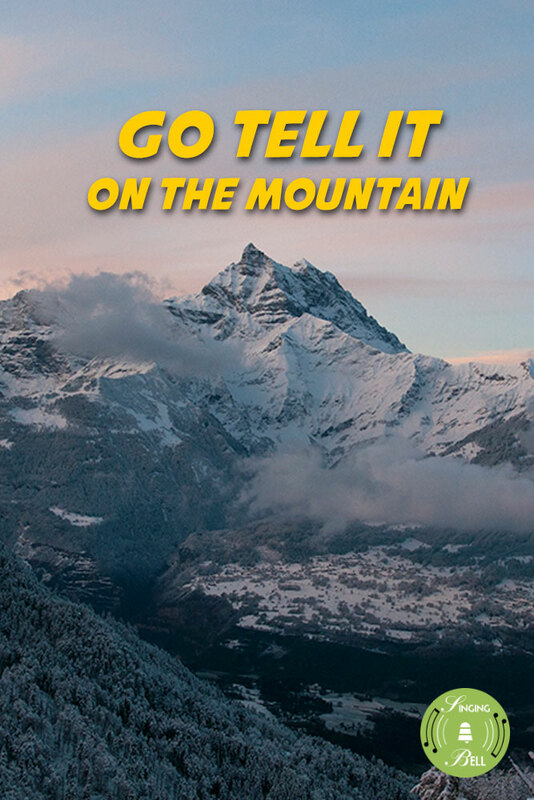 To download a ready-to-print PDF of “Go tell it on the mountain” for music activities with a music sheet, lyrics and a colouring sheet for kids, right click (or tap and hold, on mobile devices) on the following link, then choose “Save link as…”. Sing the chorus “Go tell it on the mountain…” by clapping the 2nd and 4th pulse of the bar. 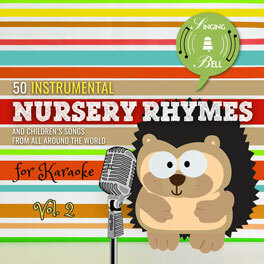 This way the children can feel better the rhythm of the gospel. Tags: gospel, North America, U.S.A.